An unmarried by mathematically precise Englishman dismisses his valet for heating his shaving water two degrees cooler than usual. 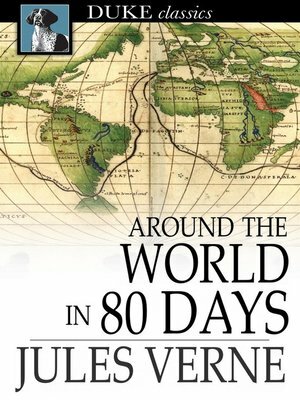 He hires a French valet to replace him and the two of them set off to travel around the world in eighty days - a supposedly possible feat, now that the Indian railways have been built. If they succeed they will win a fortune off the other members of the Reform Club.